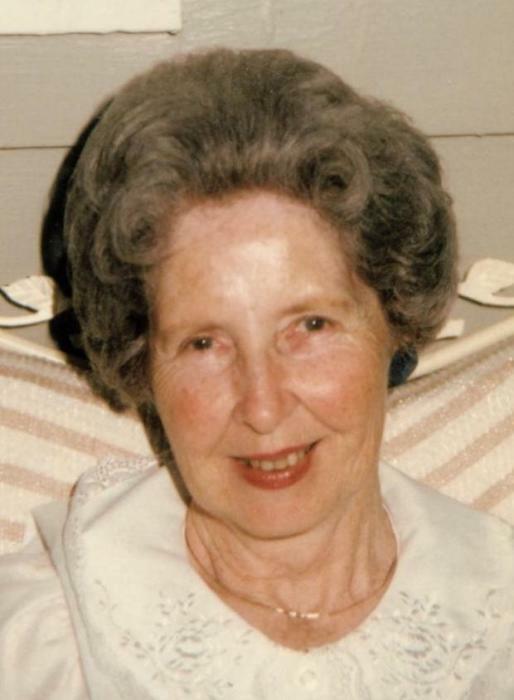 Mildred I. Kotkowski 96 of Shalersville died Saturday, October 27, 2018 in her home. She was born April 1, 1922 in Allegheny Township, PA to Neil and Mary (Heglaw) Eakin. Mildred was a member of the Mantua Center Christian Church and had lived in Shalersville for the past 65 years. Survivors include her children James “Jim” and Sandra (Hahn) Kotkowski; grandchildren Erin Kotkowski, Everett and Sarah (Walsh) Kotkowski; and great-grandson Harrison Kotkowski. She was preceded in death by her parents and her husband Henry “Hank” F. Kotkowski. A graveside service will be held at 10 AM Wednesday, October 31, 2018 at Riverside Cemetery in Shalersville. Reverend Chad Delaney will officiate.